There are tons of gay, lesbian, and LGBT movies on Netflix Netflix Philippines. This Sundance prize-winning documentary is an intimate portrait of 1980s Harlem drag balls: a world of fierce competition, sustenance, and survival. Looking to jump-start her career, a lesbian nightclub singer accompanies a woman with AIDS on a cross-country drive from New York to Los Angeles. 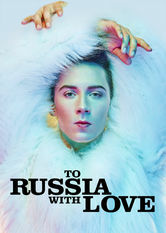 This documentary follows the media frenzy leading up to the 2014 Winter Olympic Games, as LGBT athletes and activists confront Russia's anti-gay laws. 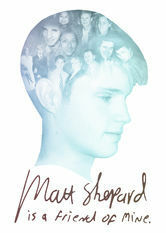 This documentary chronicles the life of Matthew Shepard, whose infamous 1998 murder left his friends and relatives devastated. An Indian woman with cerebral palsy decides to study in New York, where she becomes involved in a life-changing affair with a blind female activist. 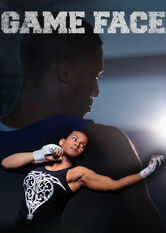 This documentary follows the struggle of transgender MMA fighter Fallon Fox and gay basketball player Terrence Clemens for acceptance by their sports. Nine members of Puerto Rico's LGBT community share stories of their sexual transformation and insights into the island's diverse transgender culture. Gay activist Michael Glatze begins a painful journey when he decides to renounce his sexuality for his religion in this drama based on true story.